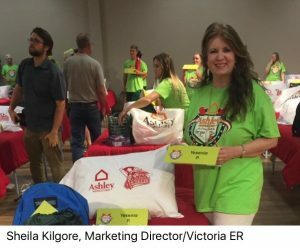 As the school year begins, Victoria ER is proud to look back on one of the biggest charity events of this summer, the Ashley Homestore’s 5th Annual “A Hope To Dream” Program on July 31st. 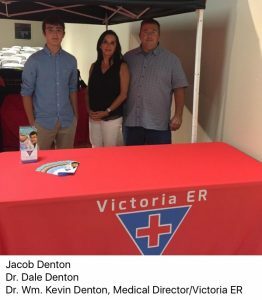 For the third year, Victoria ER was honored to be involved with this event to help prepare Victoria area children for their new school years. 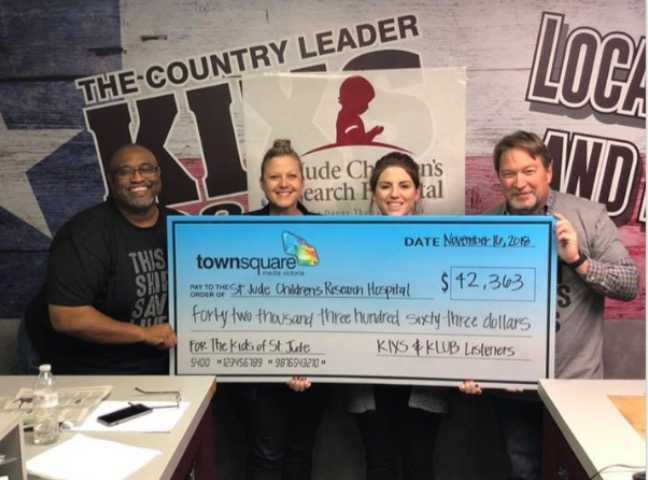 Every year, Ashley Homestore hosts a large fundraiser to support local families by giving children brand new twin bed sets, mattresses, bedframes, and bedding. 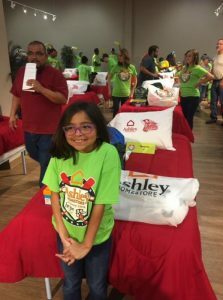 The funds for this project are raised throughout the year, and in the summer before school begins, Ashley Homestore hosts “A Hope To Dream” and announces which children in their community have won new bed sets. 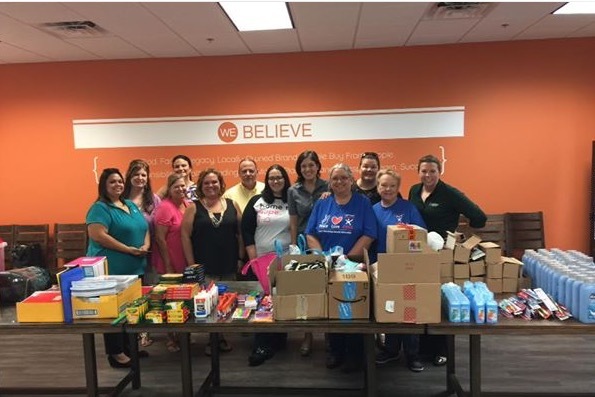 Victoria ER has partnered with this event for three years, and this year we were excited to join in by preparing new backpacks pre-packed with school supplies for children in our area. At this year’s “A Hope To Dream” Program, local Victoria businesses partnered with Ashley Homestore as well, to help donate new items to this impactful drive. 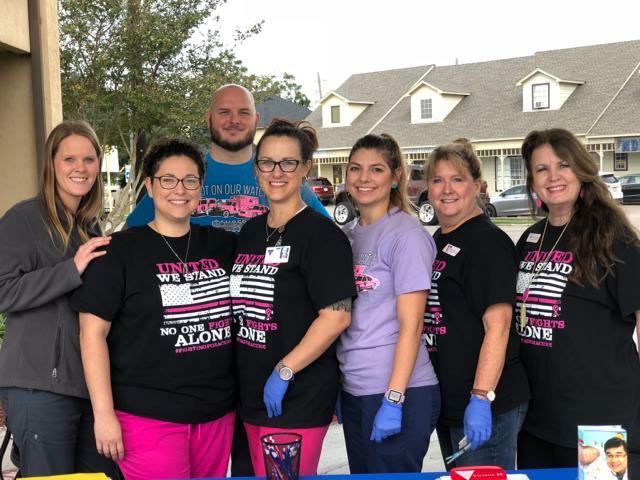 Sheila Kilgore, Victoria ER’s Director of Marketing, and Dr. Kevin Denton, Victoria ER’s Medical Director, were there, packing and delivering backpacks to families in-person. “This is my third year taking part in this event,” Sheila Kilgore said. “It is always so much fun and so heart-warming to see the kids it is benefitting. A new bed isn’t want most people think of as a back-to-school drive, but for children in need, these beds are so important.” A new mattress and bedframe can be expensive, but vital things for children to get proper sleep. “My favorite part,” Sheila continued, “Was getting to show one little girl her new bed and all of the donated school supplies we had gathered for her. She was so happy!” Ashley Homestore donated 50 complete bed and mattress sets to children in the Victoria community on July 31st. In addition, local businesses, like Victoria ER, donated stuffed backpacks to participating families, with school supplies, new shoes, socks, and even basebell tickets. 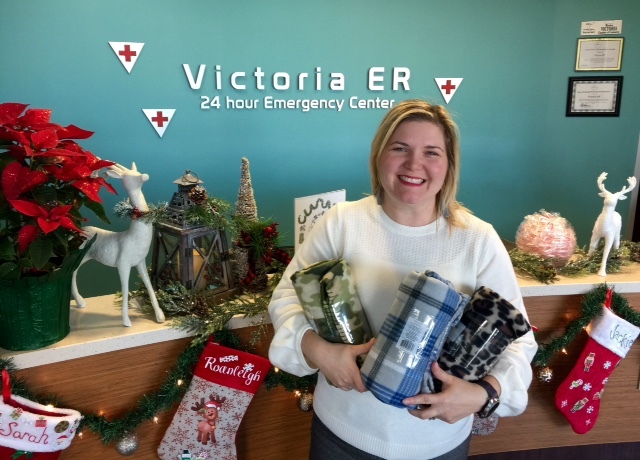 At Victoria ER, we love to give back to our community, which is full of so many generous, admirable people, and we look forward to future events, like Ashley Homestore’s “A Hope To Dream” Program. Our emergency room is open 24/7 with concierge-level medical care for adults and children alike, should any family in Victoria be in need. Nutex Health, Inc. supports you and your family’s health. Come visit Victoria ER or any one of our concierge-level freestanding facilities for the emergency care you deserve, 24 hours a day, 365 days a year.